Hospitality consultant companies help hotels with effective strategies and solutions to boost revenue by taking care of every aspect of the business including revenue management, market feasibility study, operations, asset management, and even exit strategy. Some hospitality consultant companies also aid in staff training. As a hotel owner, you can apply the inputs and systems to bridge any chasms between the existing position and the one you desire. Thanks to the incessant burgeoning of hotels and resorts, new consultant services crop up every single day. Hence, a proper background check in terms of the prowess and maturity of the company is a must. As we mentioned earlier, your hotel consultant will play a vital role in attaining success. If you pick a consultant with little experience albeit charging lower fees, you’re looking at a disaster. Although expensive is not synonymous with high quality, it is important to pick a consultant that is long-established and is revered in the market. Moreover, the company must discern the advices they give and the promises they make. You need to ensure that they’ve undertaken similar projects in the past that have turned out to be successful. Don’t just go on the basis of what they claim but ask for solid evidence. Seek out reviews and speak to their previous clients. 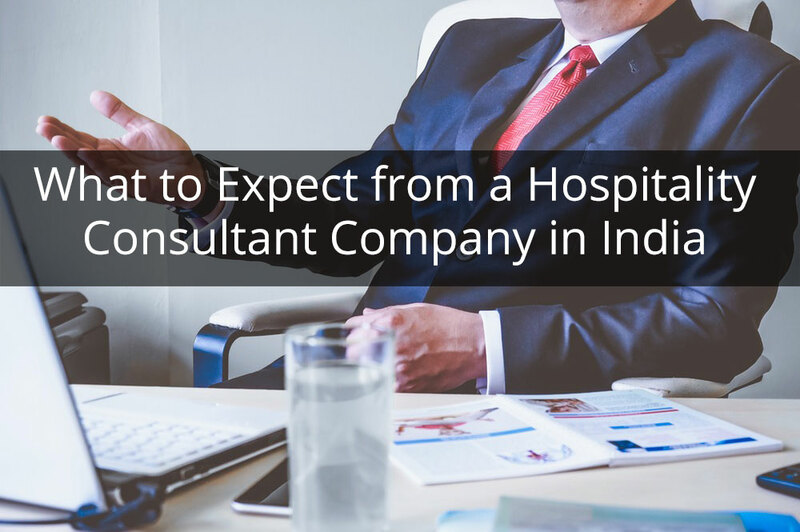 The consultant company must have all the resources ready to be employed for your hotel’s cause. These resources include technology, business networks, and the labor pool to help with ideating, assisting, and consulting from beginning till the end. Sometimes, it so happens that the company commits to a project when part of their resources is still involved in completing another project. As a hotelier, you must ensure that the company you’re looking at, has everything ready at your disposal. Building or reconstructing a hotel or a resort is a colossal project and needs ample resources to execute successfully. Any gaps or delays may lead to losses. We can’t emphasize enough how important it is to have a well-disposed camaraderie between the consultant and the client. You’ll know that the company is trustworthy when they’re transparent with regards to their modus operandi and communication. The company you’re looking at must share all the details with you blow by blow and grant advice keeping your hotel’s excellence in mind. Trust building is a slow process and any company that gets straight to the consulting charges should be hired carefully. Deliverables are important but when a consultant only speaks about their products and services, and what they can do to increase your profits, they’re going against the whole concept of building a mutually-beneficial relationship that is based on trust. A good consultant company will lend their ears to listen to all your requirements, issues, and goals before they present a list of the yields and the fees associated with it. Many of the discrepancies between hotels and consultants ensue as a result of ambiguous contracts and hidden charges. The hotel development fees charged by various hotel brands have remained a commercial transaction between the asset owner and the brand. Most of the times, the owners are discontent for paying these fees without consistent, economical and transparent deliverables. There’s no handholding of the asset owner and no sensitivity regarding the cost of the project. So even before you give the nod or almost come to a verbal closure, it is important to have a clear understanding of the costs and clauses involved. Make sure that you’re both on the same page. Once the contract is ready, pore over all the clauses at least twice in order to avoid any conflicts at a later stage. In a microcosm where everyone is going for the gold, especially in the hospitality industry, it becomes necessary to seek professional guidance in order to remain at the top of the game. Sure, you can create and execute the business all by yourself but in the longer run, managing a business that runs without any sabbaticals may seem utterly complicated. Not to mention, the hotel landscape is constantly changing and you need someone who possesses a thorough awareness of the ever-changing trends. Are you seeking expert advice for your hospitality project? Learn more about us or get in touch with to see how we can help you. 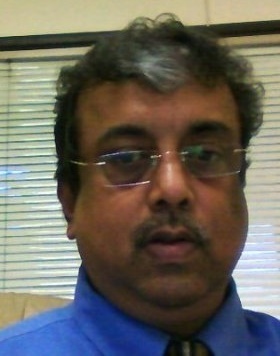 Manoj Nandkeolyar is the Managing Director of Rosegold Hospitality. A seasoned hotelier with over 28 years of experience with leading hotel groups, he has completed successful assignments at Hotel Oberoi Towers, IHG, & Carlson Rezidor Hotels. He is well respected in the hotel and travel trade industry and interacted with the government on various tourism initiatives.